Liquids, gels and aerosols are only allowed in hand luggage in small quantities (no more than 100 ml per item) and if correctly packaged. 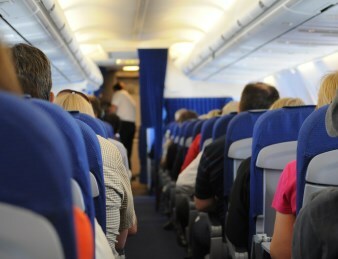 You can find more information on the website of your airline. 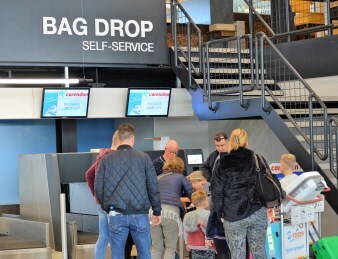 Purchases at the duty-free shops in the departures hall are pre-checked and may be carried on board. This includes liquids. When you have a connecting flight at another airport, these liquids are put in a sealed bag. Fragile items should be packaged in such a way that they cannot break. These items should preferably be carried as hold baggage. 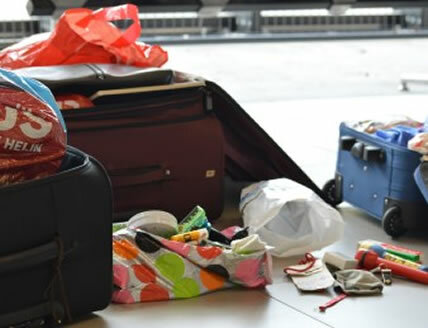 Baggage that cannot be carried as hand luggage is transported in the hold of the aircraft. You can drop off this baggage at the check-in desk. 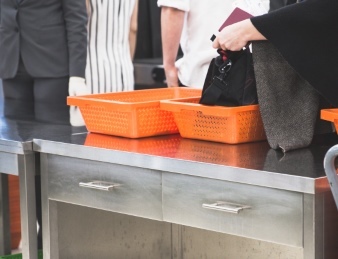 If you have checked in online, you can drop off your hold baggage at the special drop-off counter of your airline. At the check-in desk, your suitcase is labelled with a baggage tag to make sure that it arrives at the right destination. This is also the case when you need to change planes. In the unlikely event that your suitcase has been lost, we can trace it anywhere in the world through your baggage tag number. Each piece of hold baggage that you carry must be booked in advance via the website of your airline. Please check in advance if you meet the requirements of your airline. You are usually allowed to bring one piece of hand luggage on board. 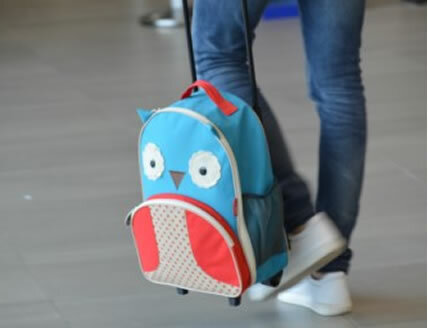 For some airlines, handbags, cameras or bags with duty-free purchases also count as hand luggage. It is important to take this into account. Special rules apply for certain items and pressurised containers. Your baggage will be scanned in the departures hall. 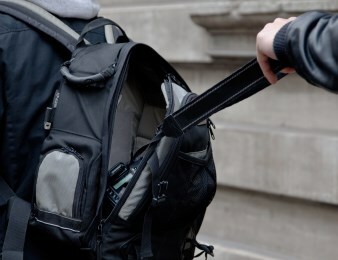 The equipment we use is safe and does not cause any damage to property. Has your baggage been damaged? Please report this immediately at the airport where you notice the damage. Please make sure that you receive a PIR (Property Irregularity Report). You need this report to get compensation for the damage caused. Before travelling, check the hand baggage and hold baggage rules. Baggage rules, such as maximum dimensions and weights, differ per airline. Therefore, please check the website of your airline. If you have booked through a travel agent, you can find more information there. Find here the overview of all airlines and their separate baggage rules.